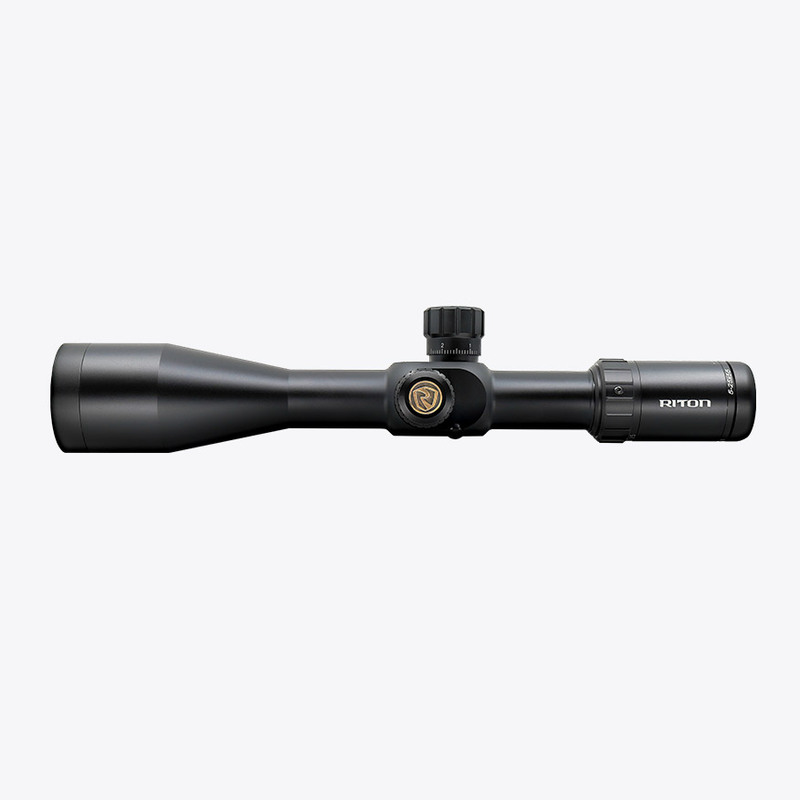 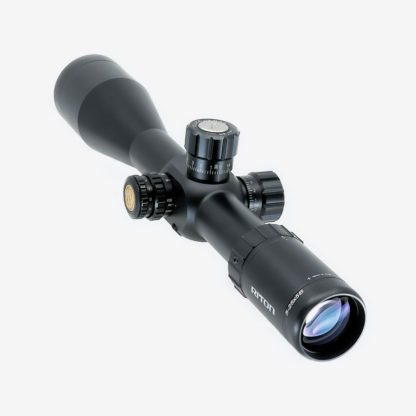 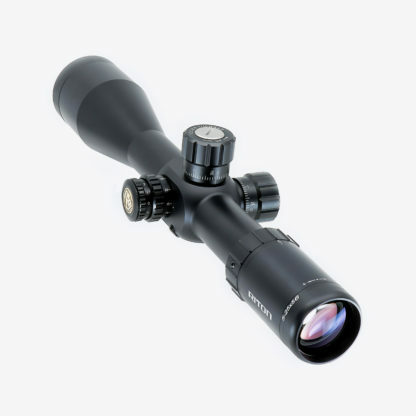 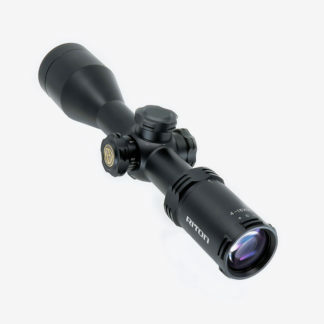 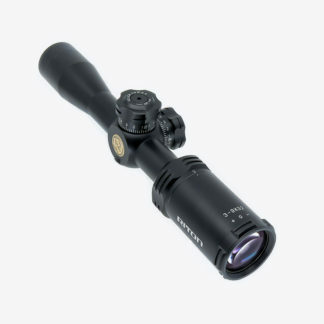 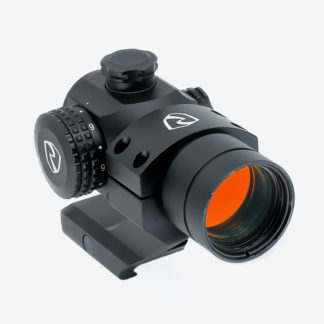 If you are serious about long range shooting, then the RT-S Mod 7 5-25x56IR is the optic for you. 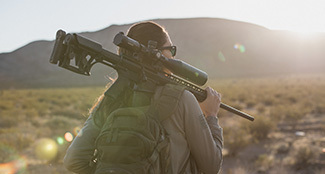 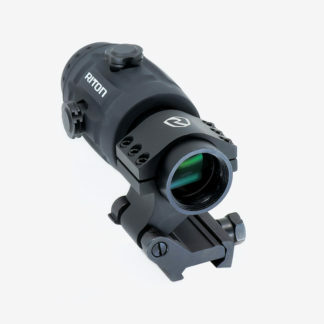 Aimed at the true marksman, this optic features a First Focal Plane (FFP) illuminated mil-dot reticle with the Riton Advanced Turret System, available with MOA or MRAD adjustments. 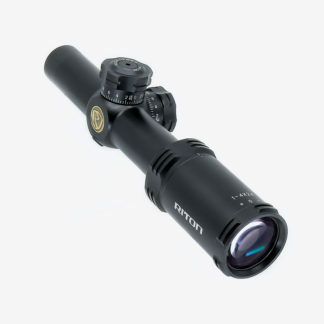 Utilizing Argon gas, the optic is purged and sealed to ensure superior performance in all weather conditions for the life of the optic. 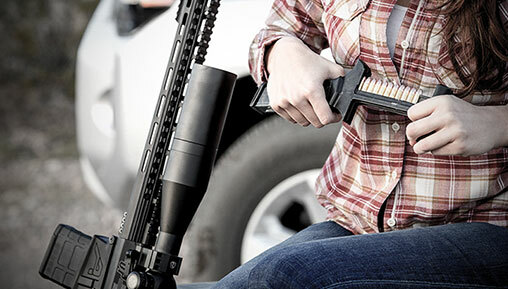 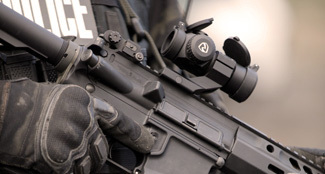 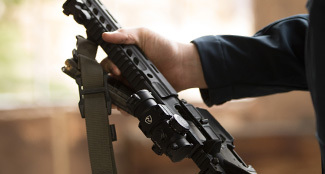 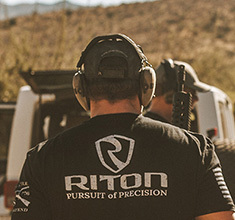 The Riton Advanced Turret System incorporates push/pull locking turrets, as well as windage and elevation reference indicators for repeatable tracking and accuracy. What kind of reticle is the Mod 7 5-25x56IR MRAD? It has a mil-dot reticle. 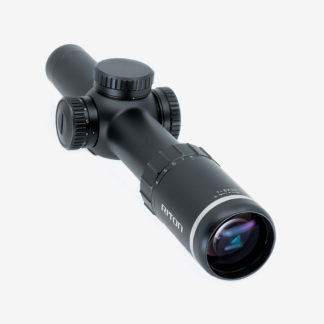 On the Mod 7 5-25x56IR, what is the parallax setting? 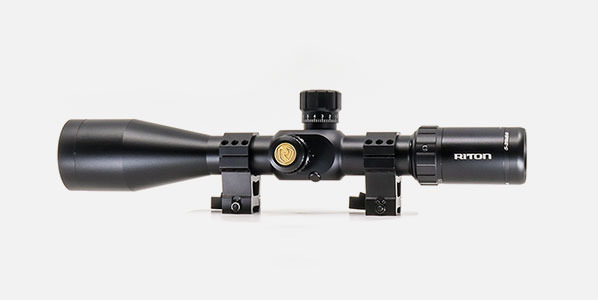 How many yards to infinity? 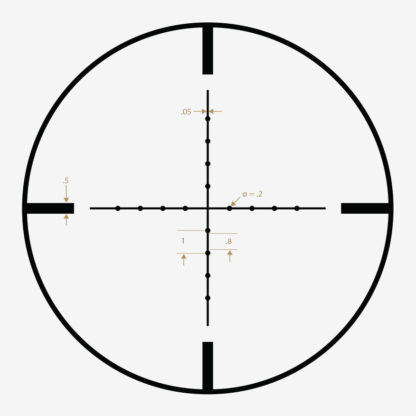 Starts at 10, and the last reference marker is 800. After that, it is infinity.